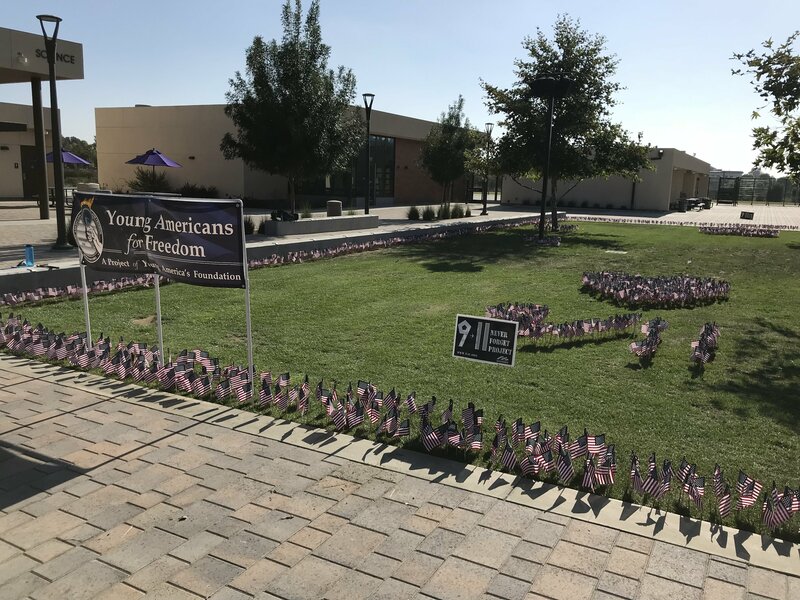 September 11, 2018 – Last year, Wyatt Germaine – then in his junior year at Rancho Campana High School in Camarillo, California – started a chapter of Young America’s Foundation. That year, Wyatt asked the school for permission to erect a 9/11 memorial. The request was turned down. Why? Because the YAF chapter was not officially recognized by the school as a registered student organization. Wyatt had done everything required to obtain registered status except for one thing. He was unable to secure a faculty advisor to the group. Not one teacher at Rancho Campana would step up to assist the group. It’s not hard to understand why no one at the school would step up to the task. After all, this is the same school where a teacher blithely told her class that she lost a $100 bet because President Trump had not been shot on Inauguration Day. Wyatt’s mother Jane made sure that Todd Starnes at Fox News spread the word about this outrageous incident. She complained to the school about other similar incidents as well. 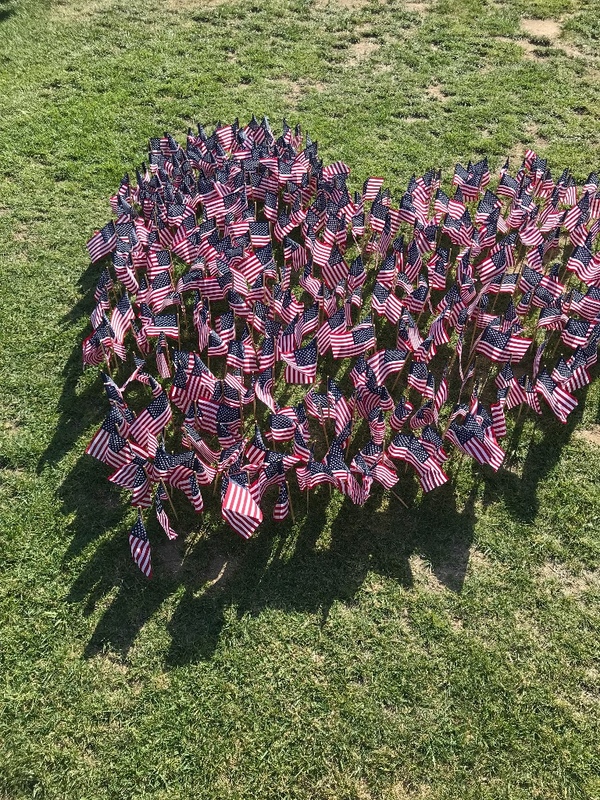 This year, Wyatt met the same resistance to erecting a 9/11 memorial to honor the fallen victims and our national pride. 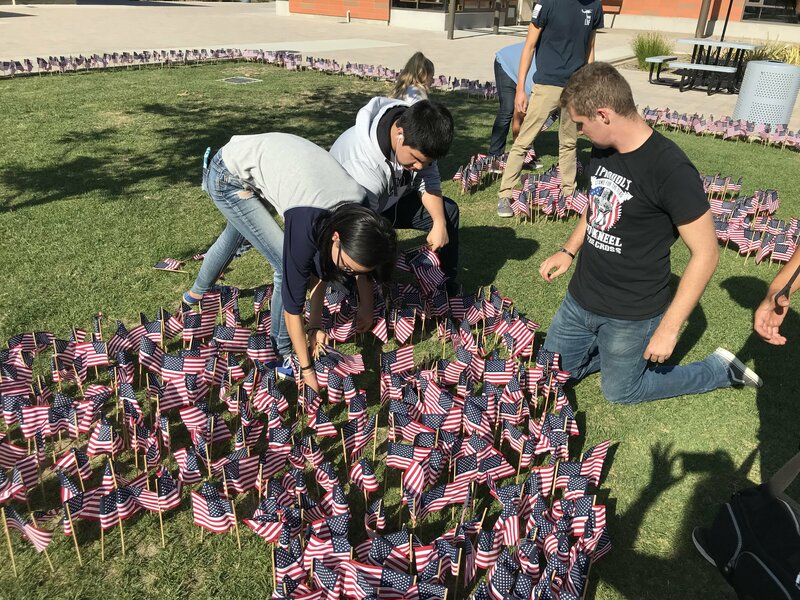 That’s when Freedom X stepped in and sent the principal an excoriating demand letter threatening a lawsuit if the school did not assign a faculty advisor to the group and authorize the 9/11 memorial. 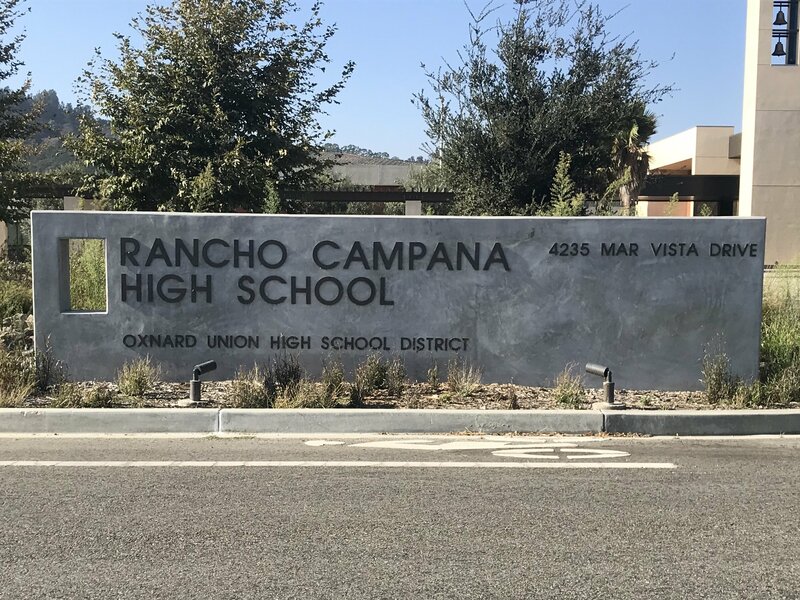 We’re pleased to report the school caved to our demand and today, Rancho Campana High School, with its leftwing faculty probably stewing in frustration, is celebrating the heroes of 9/11 and paying tribute to this great nation. Folks, Rancho Campana isn’t the only school trashing our national heritage and feeding kids with leftwing propaganda. But few parents have the courage to intervene and do something about it. Jane Germaine couldn’t rest until this matter was resolved and turned to Freedom X for guidance and support. We love this country. And we remember the first responders, the victims and their survivors, the heroes of Flight 93 and the men and women of our armed forces who have paid the ultimate sacrifice to stop al Qaida, the Taliban and other radical Islamic terroristsfrom realizing their dream of creating a worldwide Islamic caliphate. We worked pro bono on this matter because mothers like Jane are unable to afford the legal costs she would otherwise have to incur and somebody needed to get the job done. And isn’t it the least we could do to serve America’s flame of freedom with the skills God has given us as lawyers? But there is more to be done. We need every parent in every community of this nation to learn about Freedom X and allow us to take on the leftwing establishments controlling our nation’s public schools, colleges, universities and other public institutions. Tell your friends and family about us. Be vigilant. Pay attention to what your kids are being taught and told at school. Freedom X is a 501(c)(3) charitable non-profit public interest law firm protecting conservative and religious freedom of expression and the victims of leftwing censorship. Your tax-deductible donations help us cover the costs of litigating on behalf of our clients in this case. 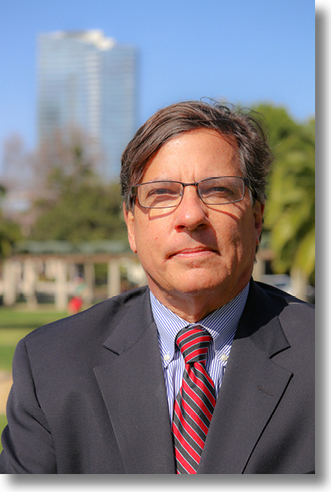 Please consider making a small, large or recurring contribution so that we can effectively vindicate our clients’ civil rights and protect the rights of conservatives like you! A one-time gift of $50 or more goes a long way toward strengthening our mission. A monthly gift of $50 or more goes much further.